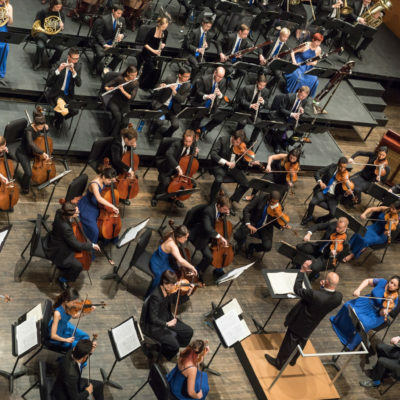 The Orchestra Now (TŌN) is an innovative pre-professional orchestra and master’s degree program at Bard College that is preparing a new generation of musicians to break down barriers between modern audiences and great orchestral music of the past and present. Music Director and Principal Conductor of English Symphony Orchestra and Artistic Director of Colorado Mahlerfest. 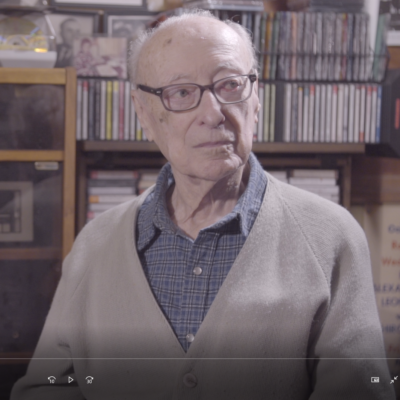 A leading expert on music of the “lost generation” of composers whose music was suppressed by the Nazis, via acclaimed recordings of music by Gál, Krása, Ullmann and Krenek. Promotion Executve at Boosey and Hawkes, the largest specialist classical music publishing company in the world. Boosey and Hawkes published a large number of Karol Rathaus’ compositions, with Frank Harders being one of Rathaus’ major champions. 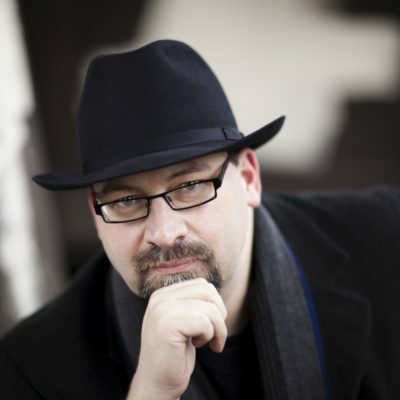 Award winning record producer, author of “Frobidden Music: Jewish composers banned by the Nazis”, senior researcher at the “exile.arte Zentrum” at Vienna University for Music and Performance Arts. 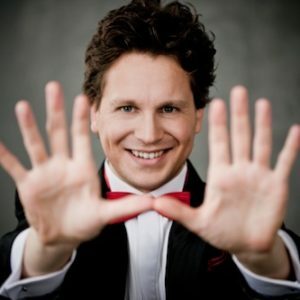 Polish-Canadian pianist. 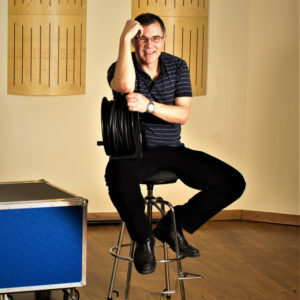 Wnukowski has performed throughout Europe, North America, South America and Asia with such orchestra as Polish Radio Orchestra, Sinfonia Varsovia, Windsor Symphony and Southfield Symphony and conductors such as Jerzy Maksymiuk, Alain Trudel and David Amos. 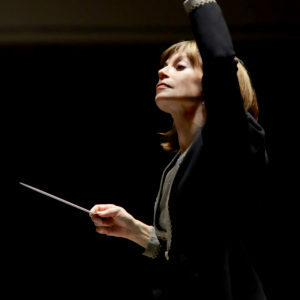 Music Director and Principal Conductor of Buffallo Philarmonic Orchestra. Recorded music of Karol Rathaus with London Symphony Orchestra. 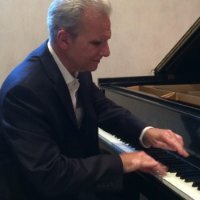 An American pianist, faculty member at the Aaron Copland School of Music, the author of dissertation “The Solo Piano Music of Karol Rathaus.” His multiple performances and recordings include the world premiere recording of Rathaus’ Concerto for Piano and Orchestra, performed with JoAnn Falletta and the London Symphony Orchestra. 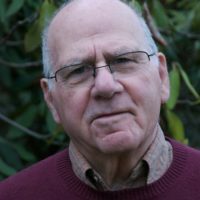 Award-winning jazz journalist and historian, director emeritus of the Institute of Jazz Studies at Rutgers University, son of renowned Jewish writer Soma Morgenstern, who was a lifelong friend of Karol Rathaus. 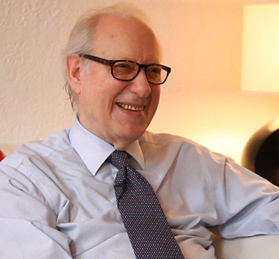 An American cellist, a member of Queens College music department since 1949. As a member of Queens College Quartet performed Rathaus’ quartets and other chamber pieces for cello. 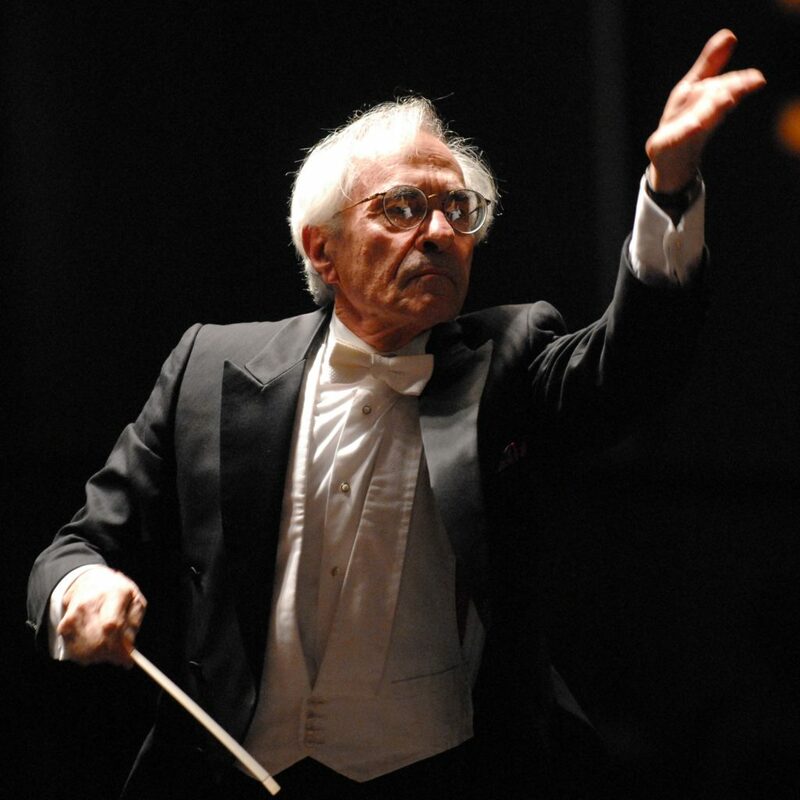 Leon Hyman, the oldest of Rathaus’ students, is a successful conductor, who worked with New York Philharmonic, the American Symphony Orchestra, and the Jerusalem Symphony Orchestra. 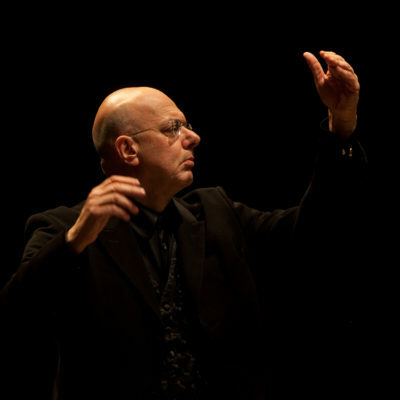 He is a cofounder, principal conductor and music director of the New Philharmonic of New Jersey. A close personal friend of Rathaus’ family. She passed away on May 26, 2016 several weeks after she graciously agreed to be interviewed for this film. June is a widow of Karol Rathaus’ son Bernt. 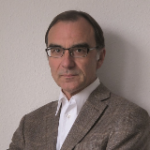 Composer Allen Brings studied composition with Karol Rathaus, Otto Luening, Gardner Read, and Rodger Sessions. 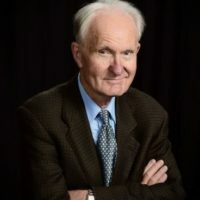 His published compositions, include works for orchestra, band, chorus, a wide variety of chamber ensembles, piano, organ, harpsichord, guitar, and voice. “I commuted to Queens College from the Bronx to study with Karol Rathaus”, said George Sturm, who later became a successful music publisher, a founder of Music Associates of America .